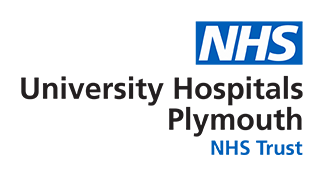 The Plymouth Hospital NHS Trust Imaging directorate provides diagnostic imaging services to a wide range of patients across Devon and Cornwall. We provide services at Derriford Hospital, the Radiology Academy, South Hams Hospital, Tavistock, Launceston, Liskeard, The Cumberland Centre and Mount Gould Local Care Centre. The Imaging Directorate carried out approximately 360,000 exams last year. The Imaging Department at Derriford Hospital consists of 19 x-ray rooms, 9 ultrasound rooms, 3 MRI scanners and 4 CT scanners. Many of our services are accredited by the United Kingdom Accreditation Service (UKAS) to the Imaging Services Accreditation Scheme (ISAS) Standard. The Trust was the first in the South West to be accredited. For full details of our accreditation please click this link.